Mobile Number Register करने के लिए Type करे – “REG space ACCOUNT_NUMBER” और भेज दे – 9223150150. 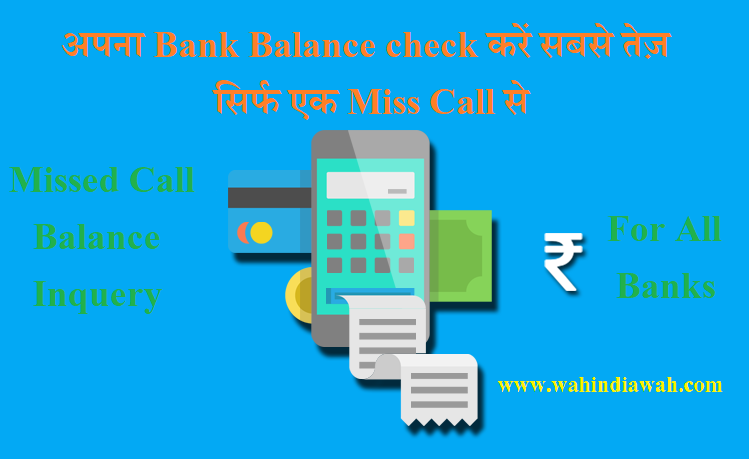 Balance Enquiry ke liye Dial kare 18001807777 from your registered mobile number and give a missed call. #1 Bank Balance Check करने के लिये Mobile Number Register कैसे करवाए? #2 मेरा Mobile Number Bank से Register है, फिर भी Balance नहीं बता रहा है?